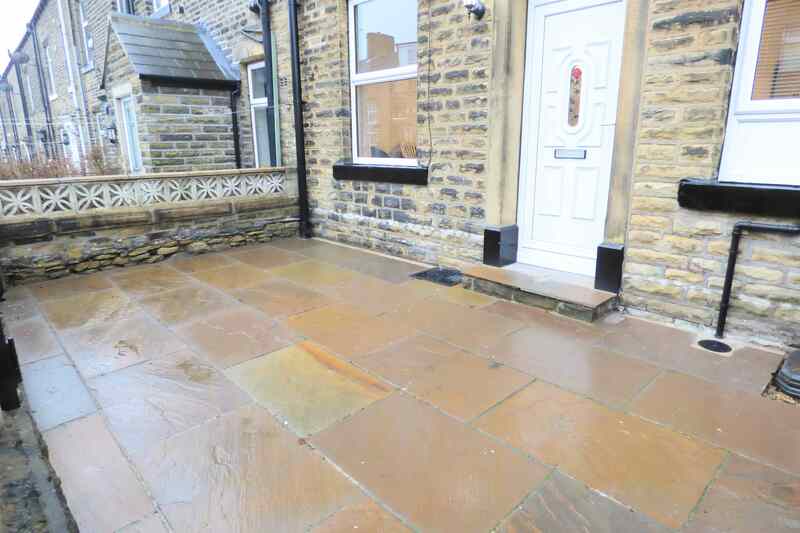 Rarely does a property, in such beautiful condition come available to let such as this. 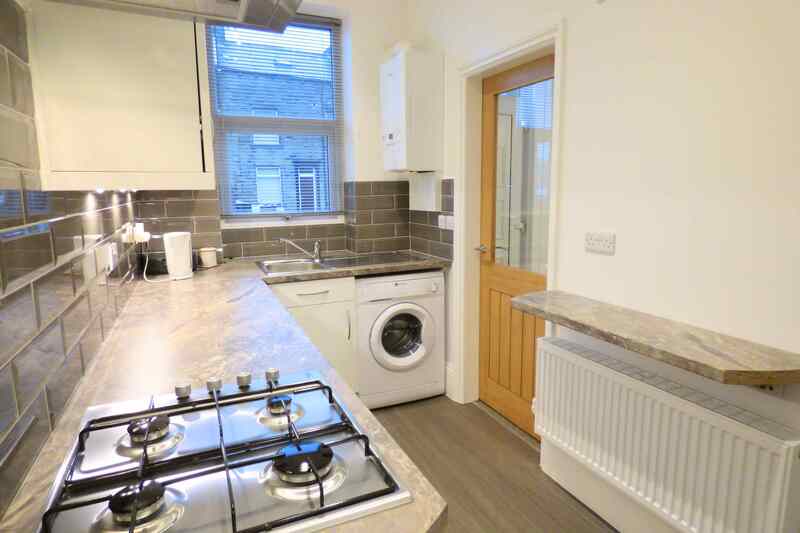 Having undergone extensive renovation to a high quality finish we are pleased to offer 8 Tyson Street, a three bedroomed, two bathroom terraced property, to let. 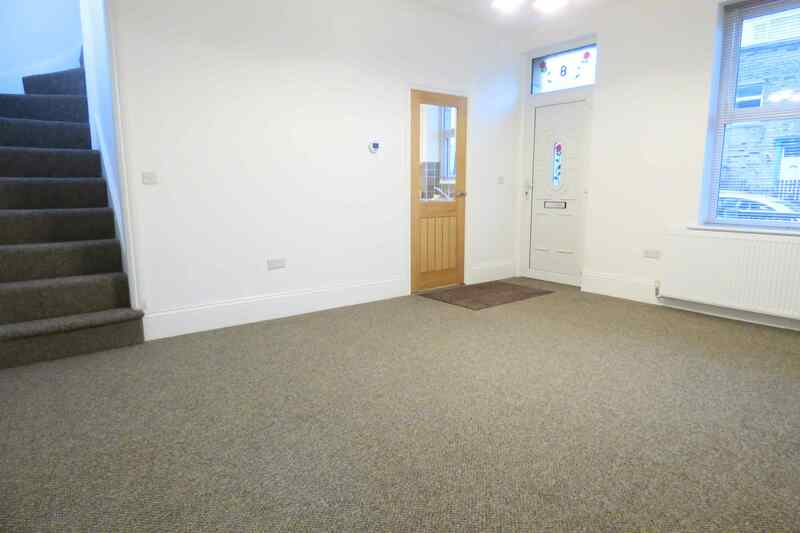 Situated on a quiet, wide street with ample on street parking space and with a low-maintenance paved front garden. 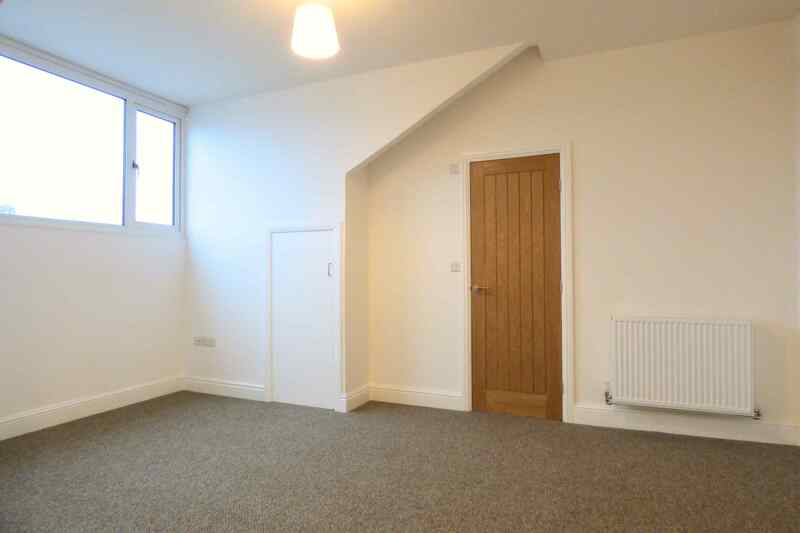 The Landlords of the property are looking for a long term tenant that will look after this stunningly presented, spacious property. Tenants please be advised that there is a strict no pets policy for the property. Internally the property will impress throughout as all fixtures, appliances and items have been recently updated. 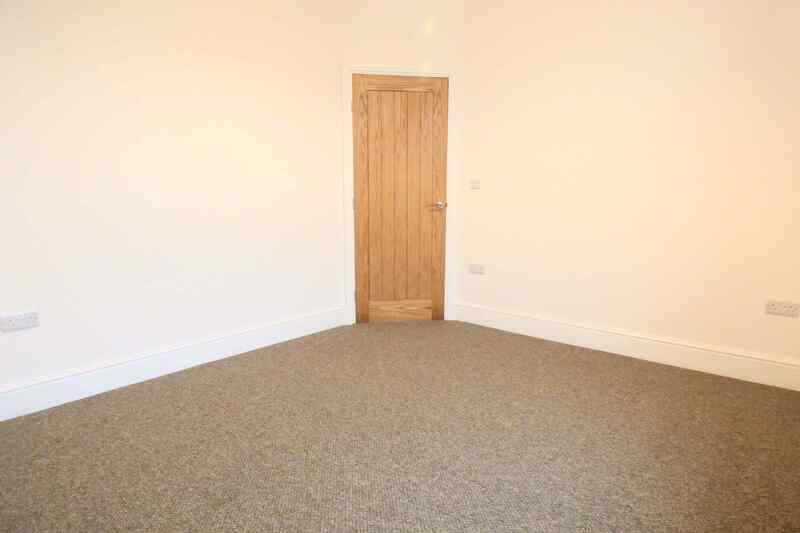 The house has solid oak doors throughout and a neutral décor that will complement the colour of any furnishings. 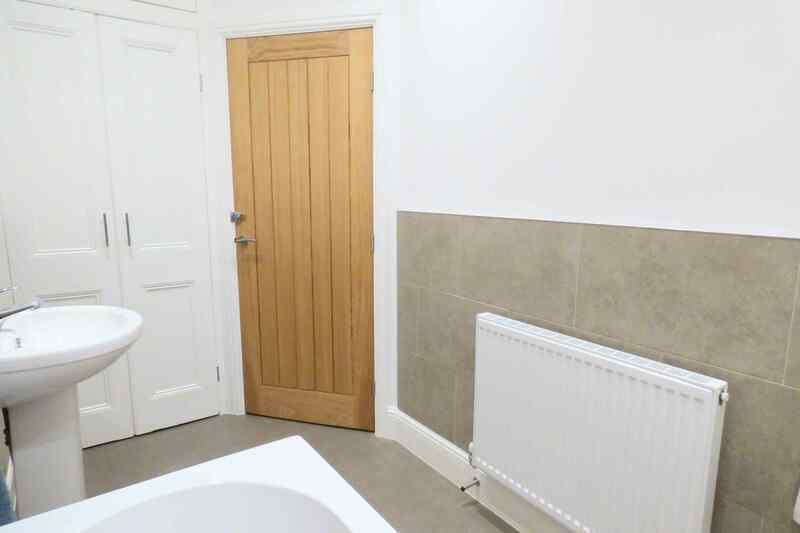 With its good sized living room, smart and bright kitchen, three good sized bedrooms (two with space for a double bed and with the master bedroom benefitting from an en-suite and walk-in wardrobe), house bathroom and ideal storage space provided by the cellar. 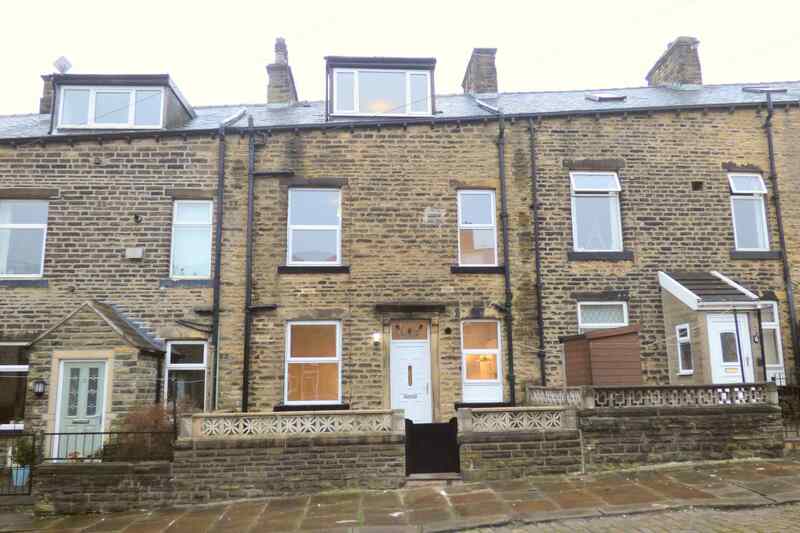 The property is conveniently located just 3 minutes from Halifax Town centre, offering quick access to its excellent shops, services and amenities and situated within walking distance of outstanding primary and good secondary schools. The local train station provides access to excellent local connections to surrounding towns in addition to the Grand Central train service. The M62 motorway is just 15 minutes away providing easy access to the major cities of Leeds, Manchester and Bradford. Owing to the whole host of features on offer, immaculate internal condition and convenient location an appointment to view is encouraged. A light, bright and modern living room that benefits from neutral colours throughout. 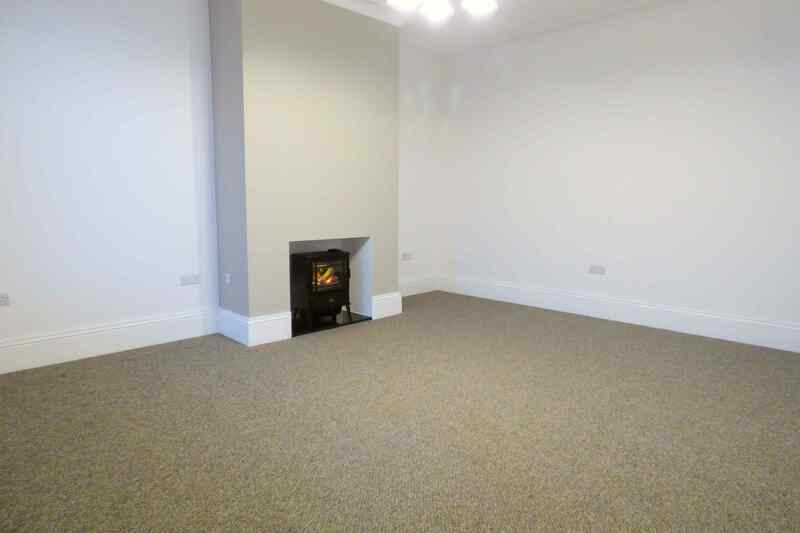 A central electric vapour smoke-effect fire, set into the chimney breast, provides a charming central feature for the whole room. 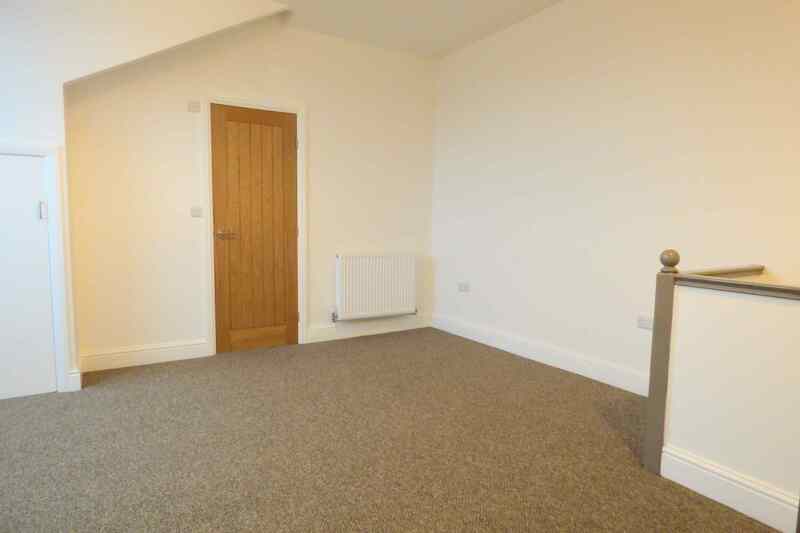 With cornice to ceiling, central light fitting, carpeted floor, uPVC double glazed window to the front elevation, fitted window blinds, double radiator, Ethernet access point and television access point. A high quality kitchen, again presented in neutral and modern colours throughout. Well illuminated via the omni-directional ceiling spotlights, under cupboard lights and uPVC double glazed window to the front elevation (with fitted blinds). 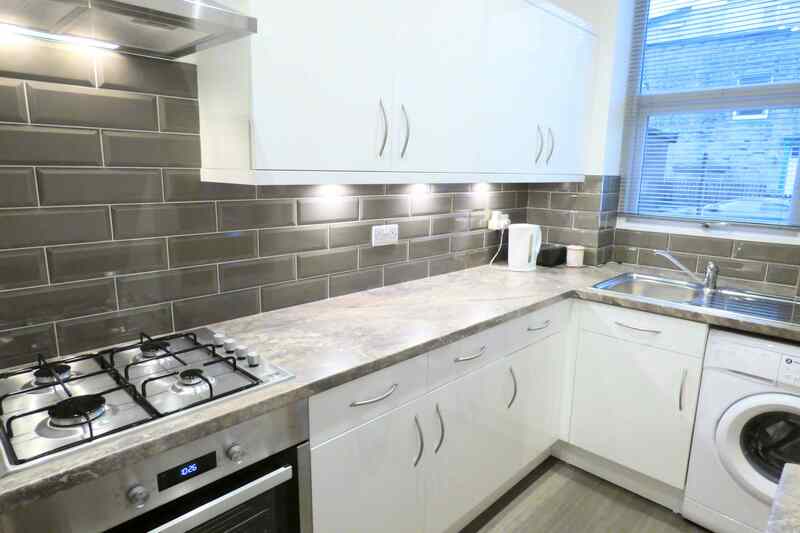 With a fitted Beko gas hob, fitted Beko oven, stainless steel extractor hood, laminated work surfaces, double radiator, washing machine, splashback tiling, vinyl flooring, fridge freezer and stainless steel sink with stainless steel mixer tap. With central light fitting, wall mounted diffuser style light fitting, single radiator and carpeted floor. 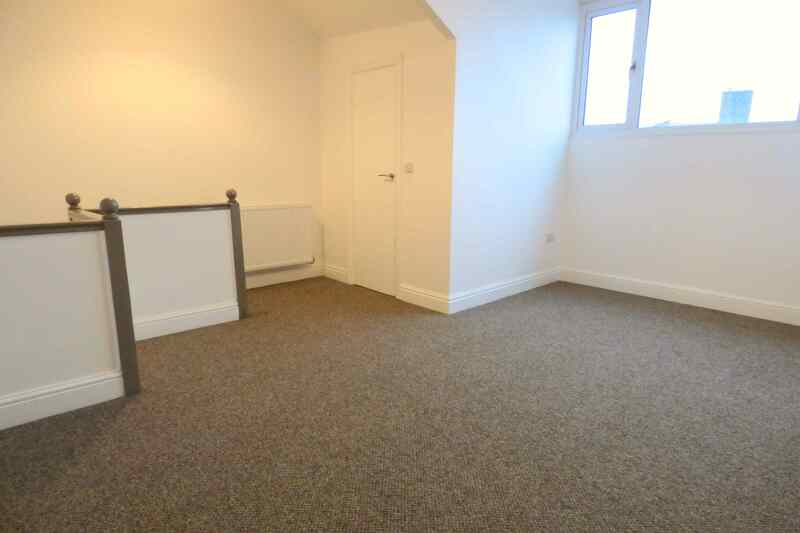 A good sized second bedroom that offers ample space for a double bed. 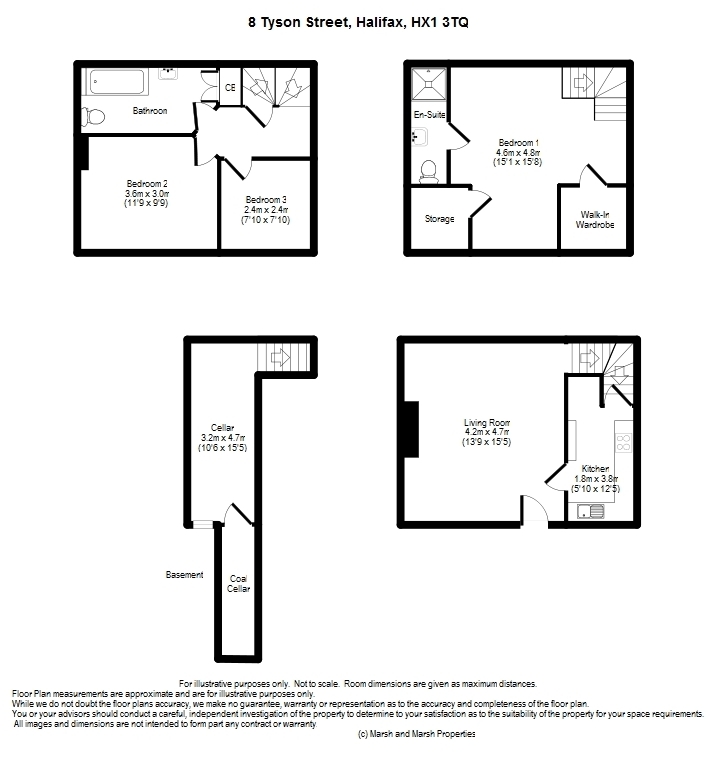 With uPVC double glazed window to the front elevation, carpeted floor, single radiator, central light fitting, fitted blinds, television access point and Ethernet access point. An ideal study, child’s bedroom or guest room. 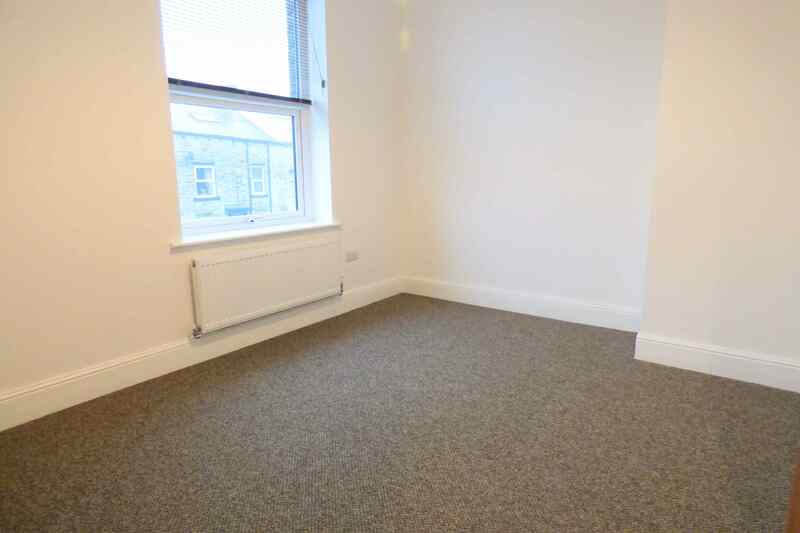 With uPVC double glazed window to the front elevation, carpeted floor, single radiator, central light fitting, fitted blinds, television access point and Ethernet access point. Again, presented in the similar neutral décor as the rest of the house. 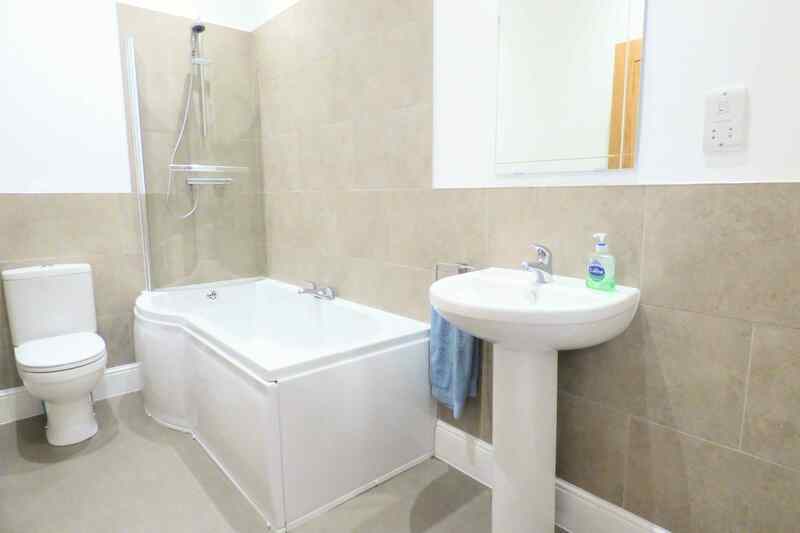 With panel “P” shaped bath, over bath shower, glass splash guard, pedestal washbasin, close coupled toilet, single radiator, alcove inset cupboards, well illuminated via ceiling inset spotlights, vinyl flooring, tiled splashbacks, extractor fan and shaver outlet point. A large master bedroom that offers ample space for a double bed along with additional bedroom furniture. The master bedroom massively benefits from the large walk-in wardrobe to one side with hanging rails, shelving and drawers all provided. A large uPVC double glazed window to the front elevation bathes the whole room in natural light. 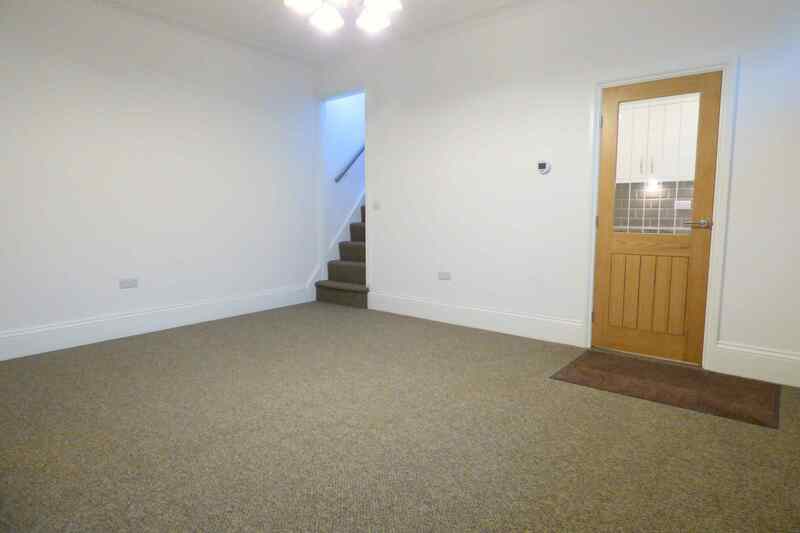 With carpeted floor, two central light fittings, two double radiators, Ethernet access point and television access point. 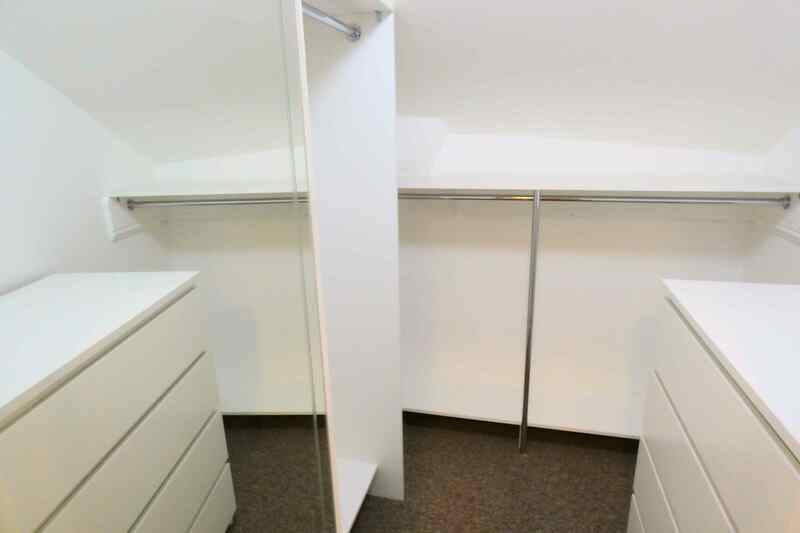 Opposite the walk-in wardrobe is access to a large store cupboard with ample space (1.6m x 1.7m). Again presenting similar décor to the house bathroom and is a delightful addition to the master bedroom. 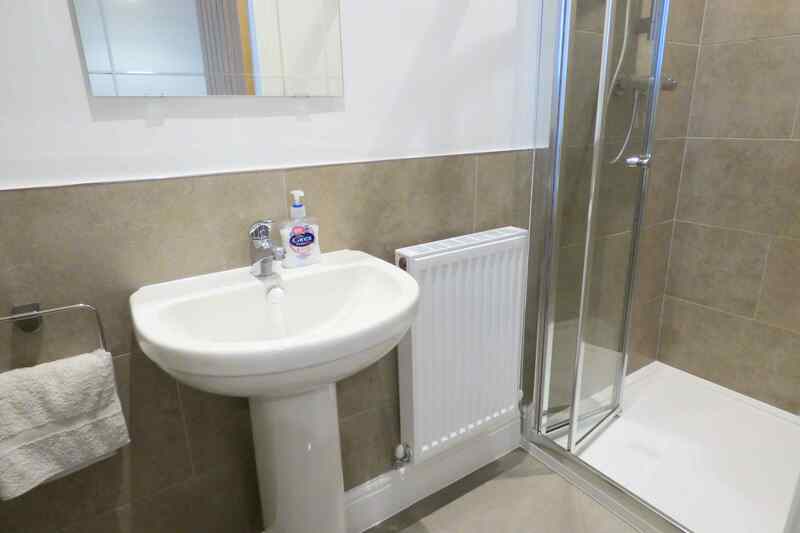 With alcove inset shower cubicle, pedestal washbasin, double radiator, close coupled toilet, ceiling inset spotlights, alcove shelving, extractor fan, splashback tiling and vinyl flooring. 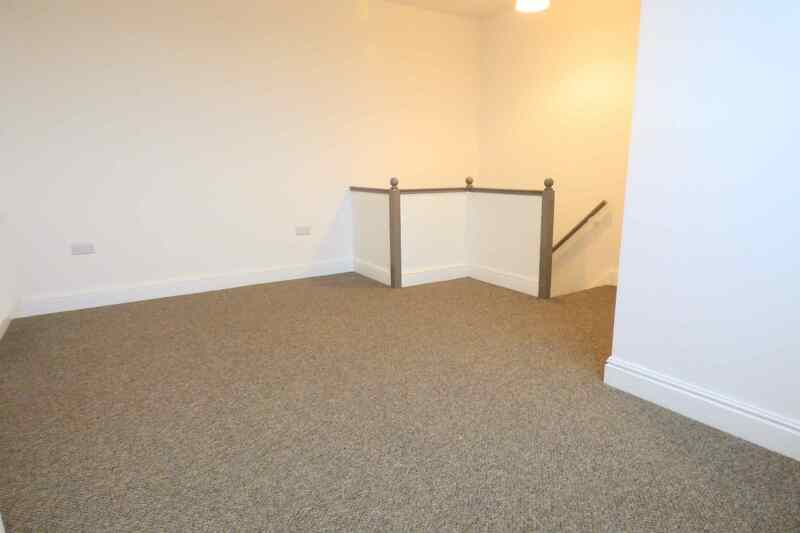 An excellent addition to the property providing ample additional storage space. 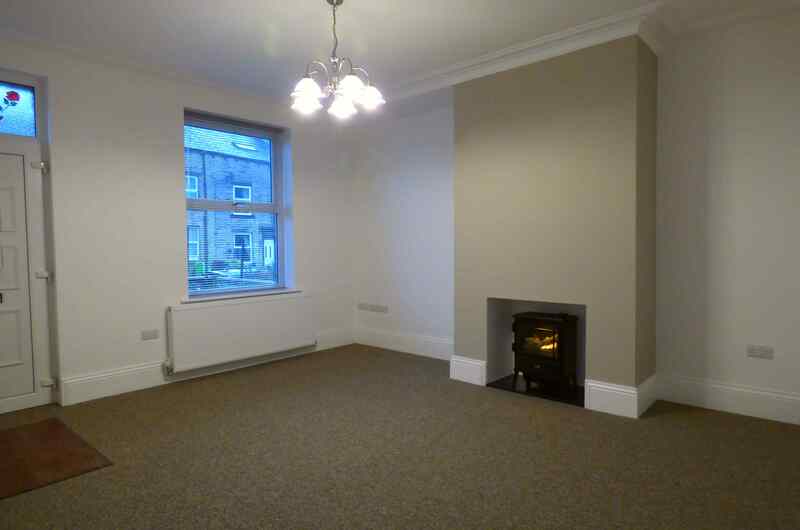 With a frosted uPVC double glazed window to one end, central strip light, tiled stone floor and double radiator. The cellar provides access to a large coal cellar to one end via a wooden door, ideal for storage. 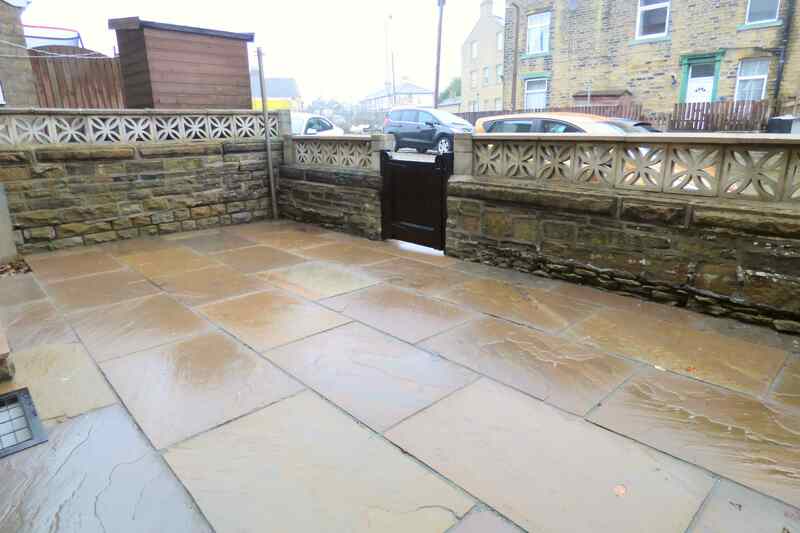 To the front of the property is the fully enclosed front patio, bordered by stone wall and wooden fence providing a charming reception to the property and ideal for a potted plant garden. 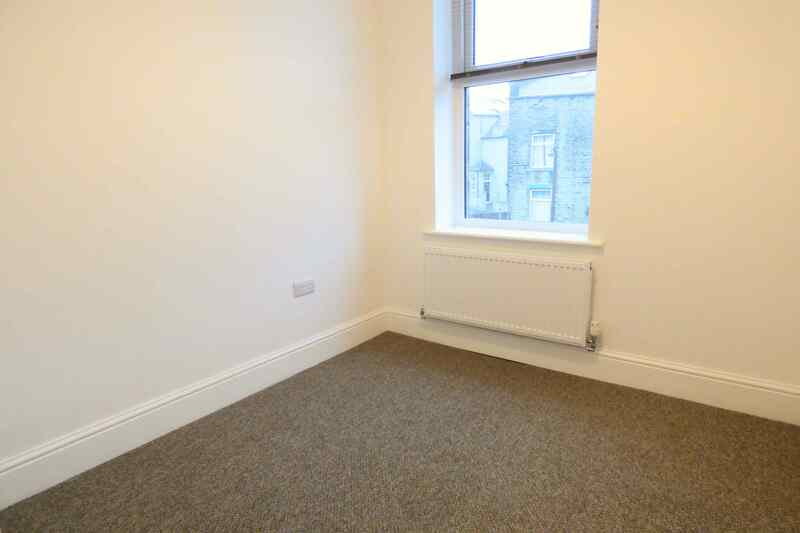 The property benefits from ample on street parking to the front elevation. 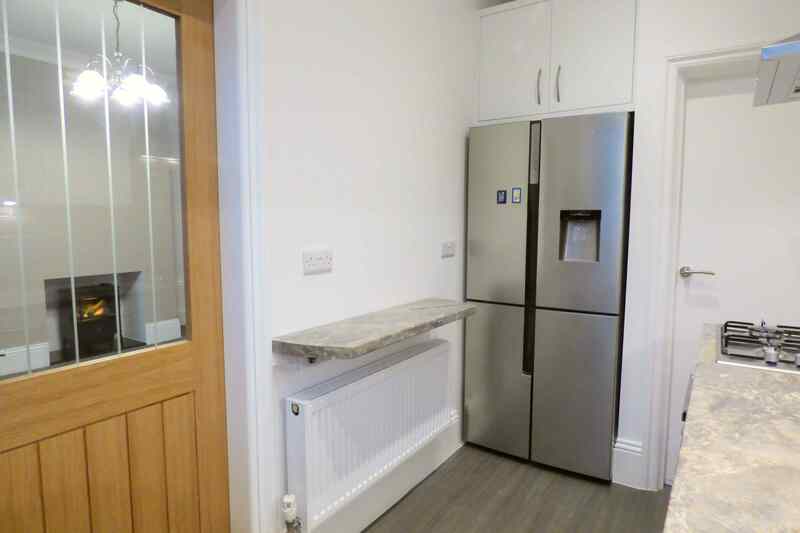 The property has the benefit of all mains services, gas, electric and water with the added benefit of uPVC double glazing, fully wired Ethernet cable, television cables to all main rooms and gas central heating. Strictly by appointment, please telephone Marsh & Marsh Properties on 01422 648400. From Halifax Town centre head towards West View Park on Burdock Way (A58) for 0.6 miles. Turn right onto Parkinson Lane shortly after Peoples Park and travel for a final 0.8 miles. Just before Warley Road turn Left onto Tyson Street. The property will be on your right hand side. We have an associated independent mortgage and insurance advisor on hand to discuss your needs. Our advisor charges no fees, therefore reducing costs. If you are interested please give our office a call on 01422 648 400. Whilst every endeavour is made to ensure the accuracy of the contents of the rental particulars, they are intended for guidance purposes only and do not in any way constitute part of a contract. No person within the company has authority to make or give any representation or warranty in respect of the property. Measurements given are approximate and are intended for illustrative purposes only. 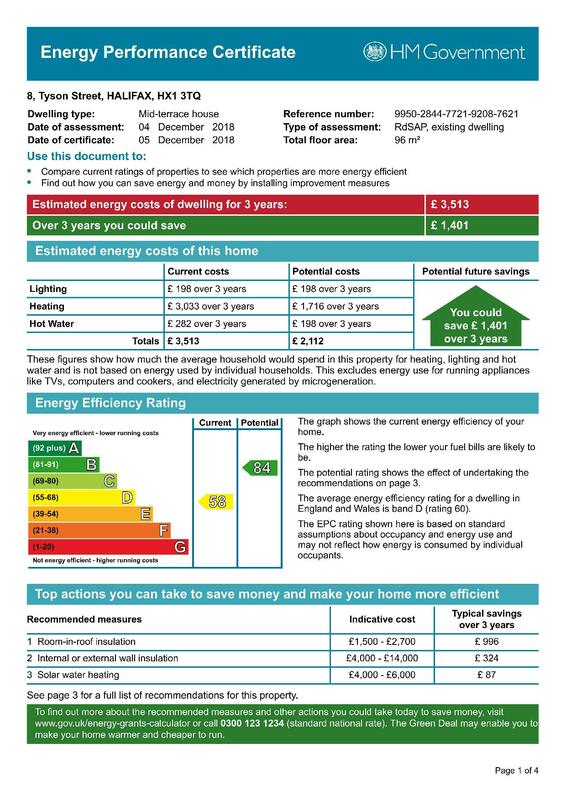 Any fixtures, fittings or equipment have not been tested. Tenants are encouraged to satisfy themselves by inspection of the property to ascertain their accuracy.